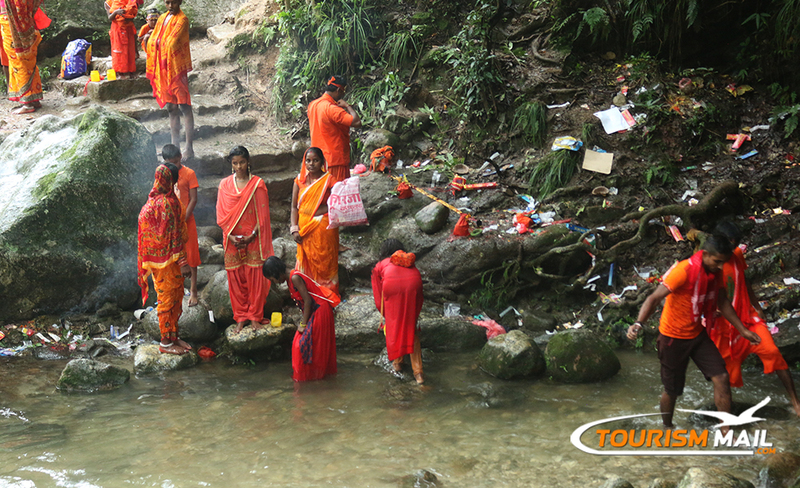 KATHMANDU: On the first Monday of the month of Shrawan, the holiest month of the Hindu calendar, pilgrims seeking health, happiness and prosperity walk barefoot to a temple northeast of Kathmandu to offer water and prayers to Lord Shiva. 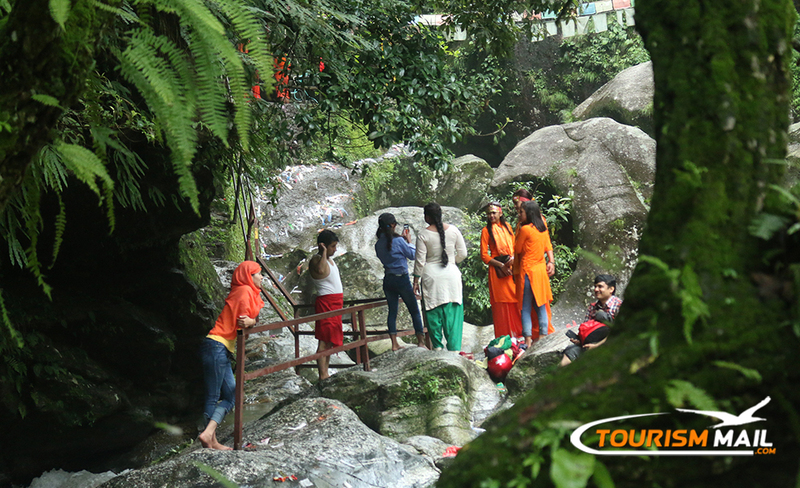 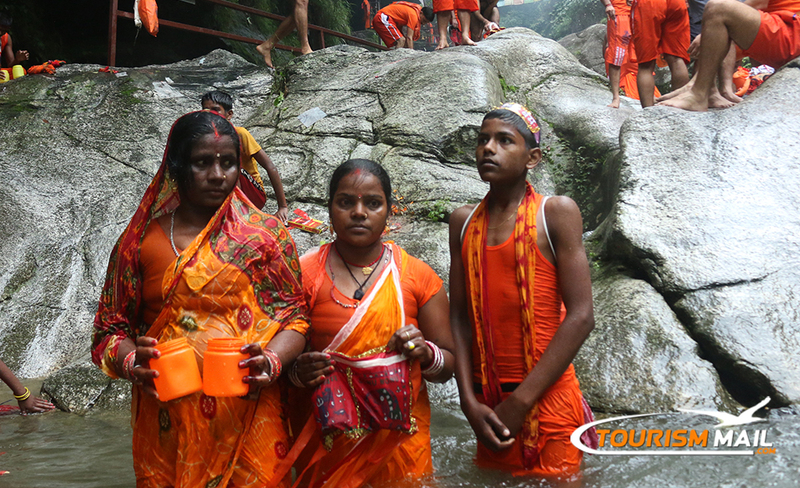 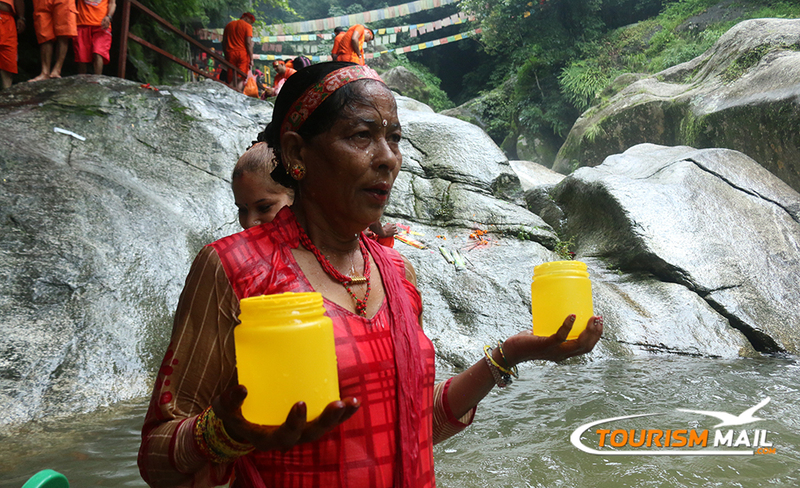 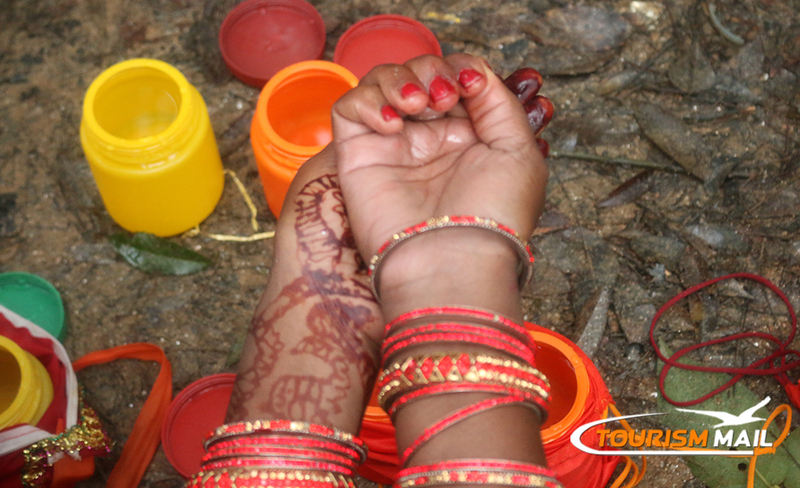 The pilgrims usually bring water from Sundarijal and offer it to Lord Shiva at Pashupatinath temple.During Bol Bam, most of the pilgrims walk barefoot in saffron robes to show their devotion to the deity. 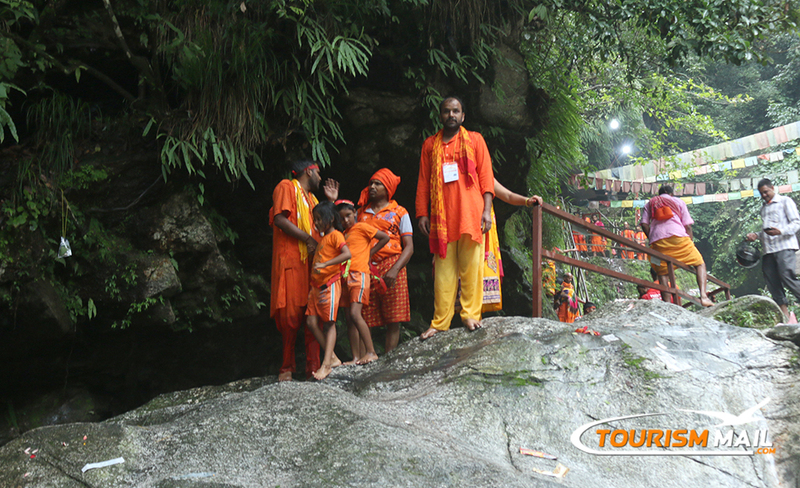 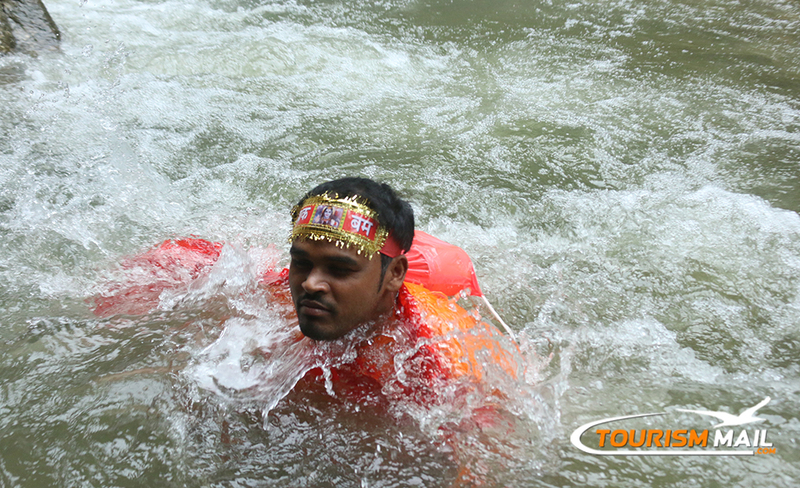 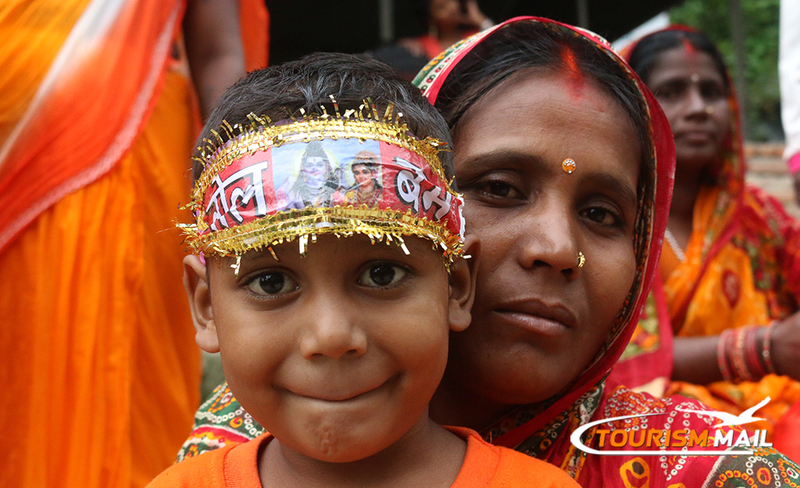 It is believed that participating in Bol Bam rally grants the wishes of the devotees.